Paulina took her first steps into the dance world at the young age of four. She joined the competitive dance team at The Dance Zone in Vaughan, Ontario at the age of five. 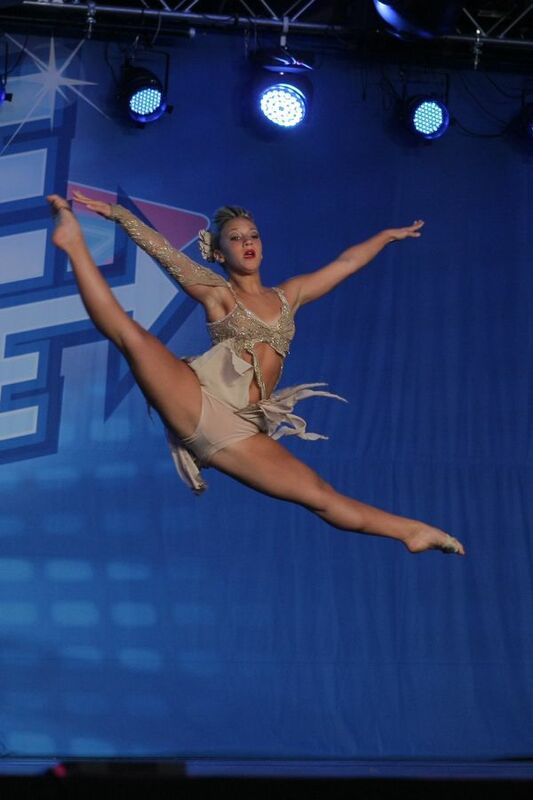 Paulina trains extensively in ballet, jazz, tap, lyrical, hip hop, contemporary and acro. She has competed all over Canada and the United States and has achieved many honours, titles and awards, including, Miss Mini and Junior Soloist Starpower, Miss Junior and Teen Soloist Hall of Fame. Paulina has attended and trained at a number of workshops and conventions such as Coastal Dance Rage, Jump, Wild and The Dance Awards, where she has been awarded VIP scholarships. She has been truly honoured to have had an opportunity to work with some of the greatest choreographers at these conventions who have contributed to her growth as a dancer. At the age of 10 she was selected as a junior assistant at Coastal Dance rage where she had the honour of assisting some of the finest choreographers such as Blake McGrath, Shannon Mathers, Ian Eastwood, Twitch, Dee Caspary and Tabitha and Napoleon. She currently works closely and assists Tokyo, one of the most talented and inspiring choreographers. These experiences have been Paulina’s greatest inspiration. She hopes that one day she too could be an inspiration to younger dancers who set out to follow their dreams as a dancer, just as she has. Paulina has had the honour of performing on Breakfast Television and has been a guest performer at many charities and galas including Cinderella’s Charity Gala “Struttin the Glitz”. Paulina is currently a student of Cardinal Carter Academy for the Arts where she continues her studies in dance. She plans on continuing her dance training in hopes of one day fulfilling her dreams of becoming a professional dancer and choreographer.